Thank you Lansing! 97.5 Now FM/Top of the Town Winner! Simply, THANK YOU LANSING! This means the world to us and we couldn't do it without you! Thank you for listening and thank you for voting! We love you lots and are humbled by this award! Thank you City Pulse and Fox 47! And again, thank you. We truly appreciate you!  "BEST RADIO STATION: 97.5 WJIM A no-brainer to capture the most votes in this category — after all, it plays the most popular music! If you’re looking to scope out the tippy-top of the Top 40, it is to be found here. If you want to get in on what’s trending this is the place. 2 100.7 WITL 3 94.9 WMMQ"